Crack you egg and enjoy the reward! 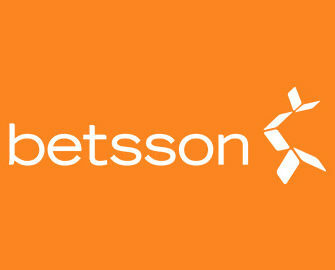 Betsson’s week-long Easter Eggstravaganza ! Find out what’s hidden in your egg every day until next week as the Easter Bunny at Betsson has stashed a bunch of free spins and bonuses inside their daily Easter eggs and it’s your job to crack them open to enjoy the hidden surprises. Simply choose the egg you want to crack, once per day with the “Crack this Open” button below it. But be careful what you choose as you can’t change your egg after that. Wager at least €50 before midnight and the Easter egg reward is yours. The Easter Countdown promotion is open to all new and existing Betsson players Finland, Germany, Iceland, Netherlands, Norway, Poland Sweden and Switzerland who join the promotion between 10th April, 10:00 CET and 16th April 2017, 23:59 CET. They will be offered daily a choice of two Easter Eggs of which they can crack open only one to reveal their Easter reward as well as the details on how to release it. 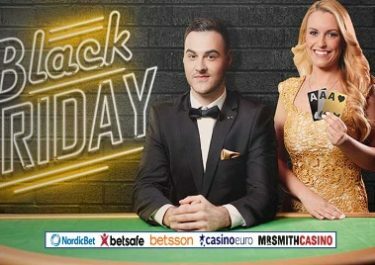 To be eligible for the reward players need to wager €50 on any slots before midnight and will receive an inbox message on their casino account the soon it has been awarded. The rewards are either Free Spins or Bonuses. Free Spins have to be used by 23:59 CET on the day they are credited. Winnings from the Free Spins and Bonuses have a wagering requirement of 35x within three days, subject to the Betsson bonus terms and conditions. The bonus or FS winnings cannot be wagered on the following games: Aliens, Big Bang, Blood Suckers, Castle builder, Dead or Alive, The Wish Master, Tower Quest, Eye of the Kraken, Eggomatic, Pearls of India, Scrooge, Champion of the Track, Devil´s Delight, 1429 Uncharted Seas, Super Monopoly Money, Wild Gambler, Kings of Chicago, Pearls of India, Robin Hood, Treasure Island, Zombies.